DSC_0069 | Discovered ... Right Here! 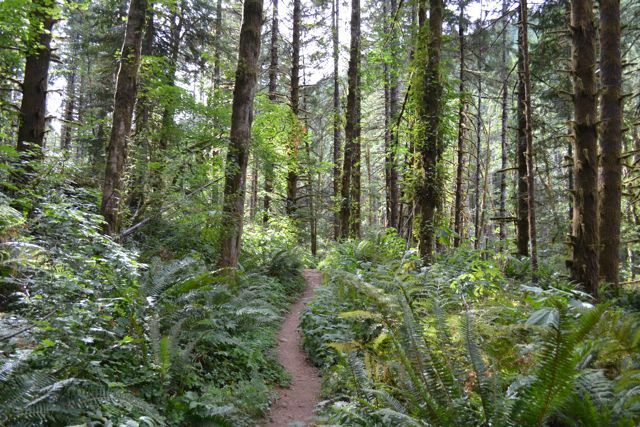 The Tillamook Forest Oregon – it’s a rainforest alright!